and find yourself needing to need an innovative VoIP hosted and/or a cloud-based phone system – you’ve found the right company to serve your needs. With all the current business telephone systems on the market, deciding on the best phone system can be a real challenge. Perhaps your company has just expanded beyond the capabilities of the telephone system you currently have or maybe you have an older phone system that simply lacks the technological innovation and capabilities needed for efficiencies in today’s multi-faceted communication environment. Today’s state-of-the-art phone systems have advanced so much and added so many new features, that it can be an absolute necessity to have an up to date full featured phone system just to remain competitive. Have You Simply Outgrown Your Existing System? If the success of your business has led to an office staff with requirements which go beyond the capability of your present small business phone system, we can easily enable you to take care of any issues you might have in connection with sales and marketing communication needs that are present these days… swiftly and within the majority of business spending budgets in today’s tight economic marketplace. Additionally – if you only need service for your existing system, Austin Phone System Services also provides service and repair virtually any phone system you might have, or we are able to provide used phone systems as an upgrade option as well. Our service areas include all the surrounding areas of Austin as well. 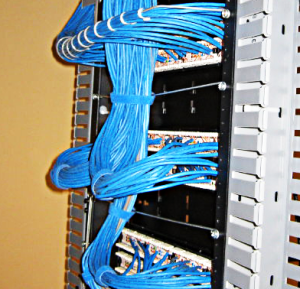 In addition, we install, repair and certify Cat5 and Cat6 cabling for both voice and computer data networks. 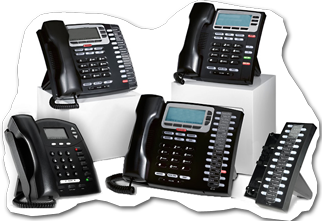 Remember – unlike many of the telecom providers in the Austin area, we also STILL offer services for all older and traditional analog phone systems – as well as all brands of voice mail systems and services. We are also Austin’s premier VoIP service provider and specialize in the latest VoIP phone system technologies – including SIP trunking and hosted phone and PBX system services. Call us today at 512-580-9988 for a free quote – whether you need service for your existing phone system, a new one – or for any SIP trunk pricing and cost comparison needs you might have. Last – we also will move or relocate your existing phone system to a new location – no matter who you bought your system from. We can provide Cat5 and Cat6 cabling at your new business address – and coordinate the movement of your current services to the new location as well. 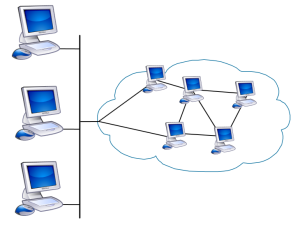 as well as the newest technologies of VoIP and Cloud Hosting Services. Specialists in voice and data network cabling Services. A premium VoIP service provider.